It's easy to preserve all the wonders and excitements you see on TV. 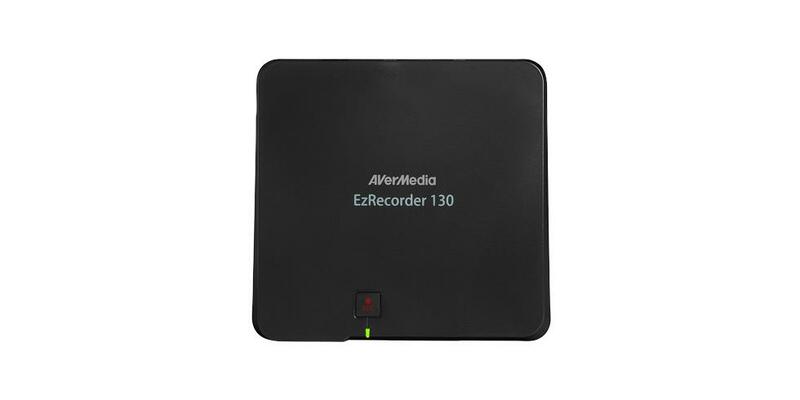 EzRecorder 130 is a stand-alone recorder that captures HDMI videos as you watch them, without the need of a PC. 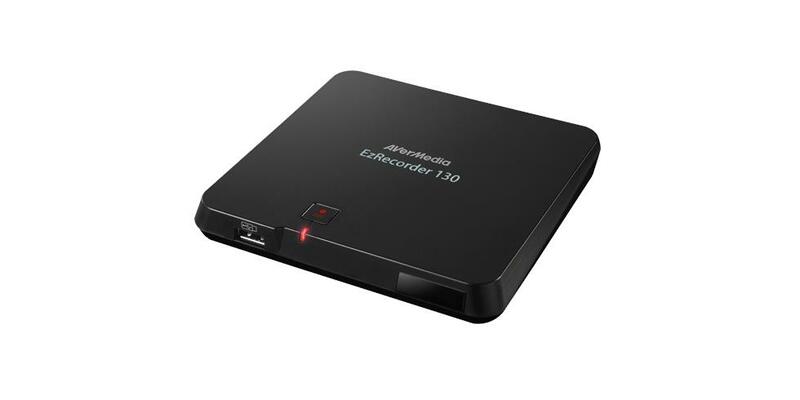 Be it your games or sports games, EzRecorder 130 easily records HDMI video at the press of a button, or on a schedule, even when your TV is powered off. 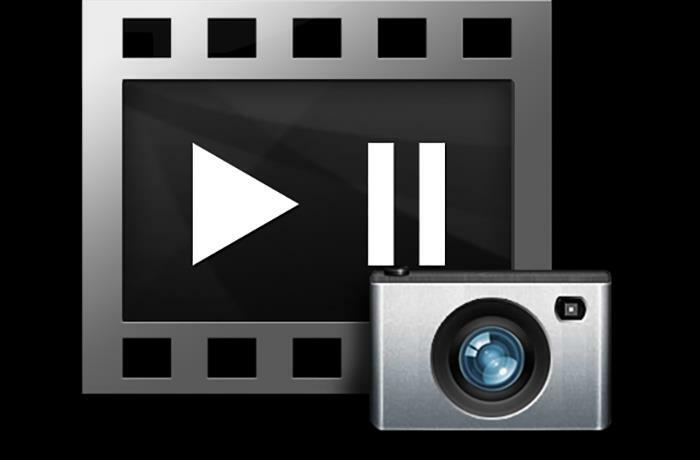 With the remote control, view the recorded videos at your leisure. 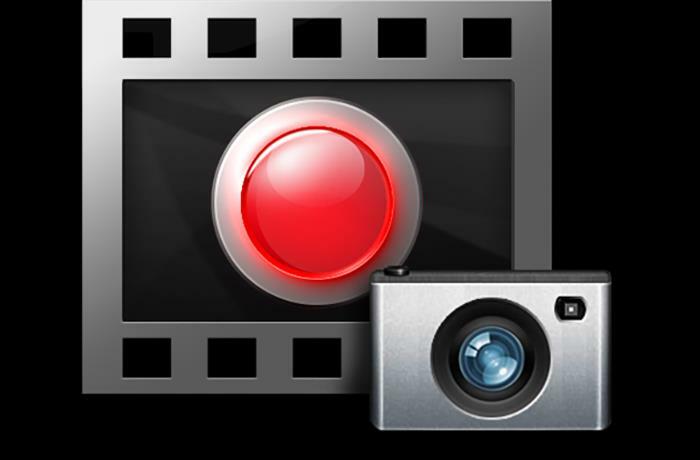 The snapshot function lets you capture your favorite moments onto inspiring high-quality pictures. 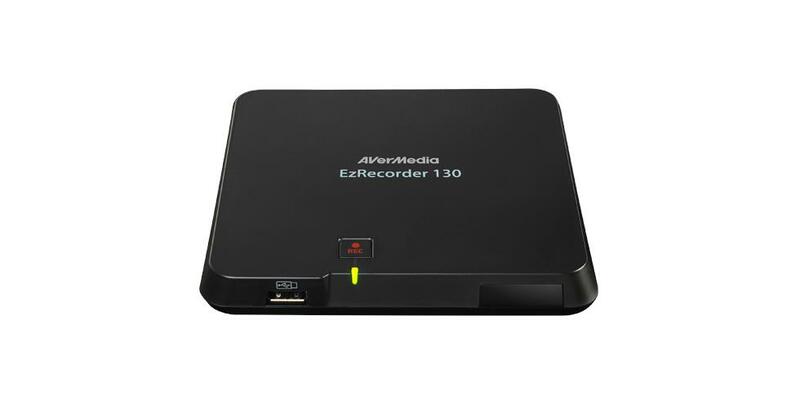 EzRecorder 130 makes post-production easy as well. 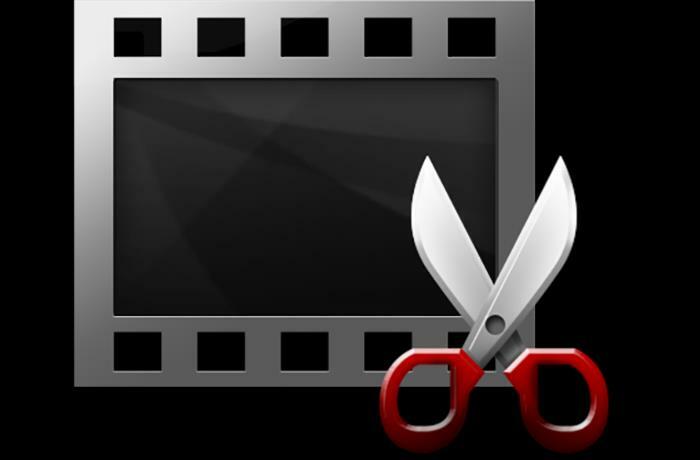 The built-in video editor allows you to trim and merge clips seamlessly without a PC. 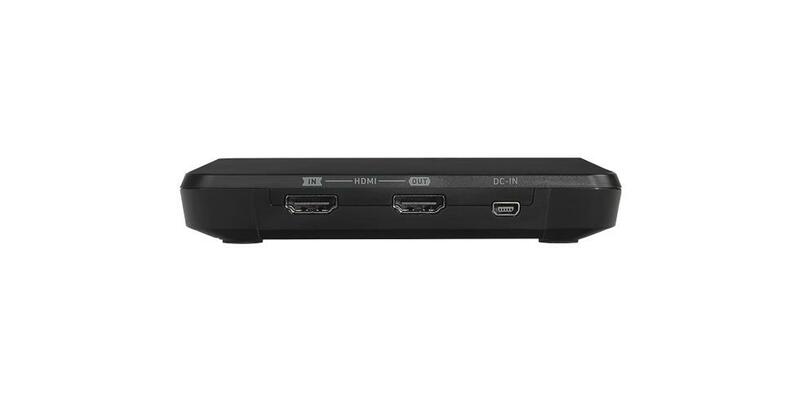 Knowing you'll have the final touch just makes recording so much easier.